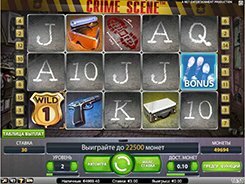 Crime Scene is a 5-reel slot with 15 fixed paylines produced by NetEnt and centered on a crime investigation theme. 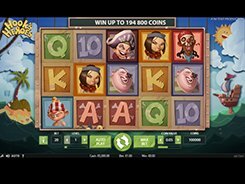 The slot features sticky wilds, a bonus game and the first jackpot worth $7500. 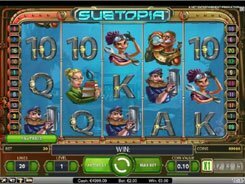 Before any spin you can configure a coin value (up to $1), the amount of coins per payline (1–10), and the number of active lines. 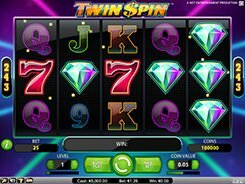 Thus the minimum and maximum stakes are $0.15 and $150 per spin. The symbols set includes pistols, investigator kits, goggles, boot prints, finger prints and police badges. The last is a sticky wild symbol that substitutes for other symbols and triples payouts when substituting. 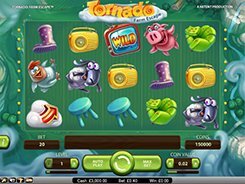 When appearing on the reels, the sticky wild will remain in place for up to five subsequent spins which could form more winning combos. Besides, Crime Scene has an eye-catching bonus feature unlocked by three or more Bonus Fingerprint symbols. 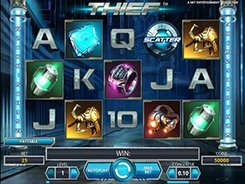 The bonus game is played on the second screen that shows a set of files that you have to pick in order to find a pair of matching fingerprints. 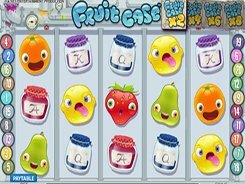 Each file you choose reveals a random cash prize, a fingerprint or the icon that ends the feature.